Incredible secret to lose weight FOR FREE—doctors hate it! | WorstPlans.com updates every Monday! Incredible secret to lose weight FOR FREE—doctors hate it! Food is delicious, and in the past, the main threat to survival was starvation rather than over-eating. Now, almost everyone gets fat. How can this issue be solved without hiring an unyielding personal trainer and chef for every single person? One way to solve this problem would also be extremely profitable for the company who made it happen. For a small initial fee, this company would go into a person’s house and remove the person’s microwave, fridge, and any food-preparation or food-storage items. The pantries and cabinets would be filled up with sandbags and discarded peanut shells. 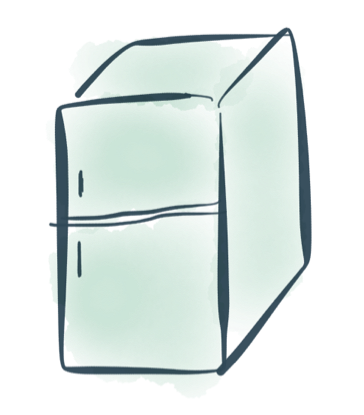 Fig 1: The fridge would be removed from the dieter’s house. Next, a vending machine would be installed in the house, where the fridge used to be. This would be the person’s only source of food (unless they happened to live very close to a restaurant or cheated in some other way). Fig 2: The vending machine has now replaced the entire kitchen in the house of the dieter. This vending machine would sell healthy and low-calorie items at low cost, and more appealing items at a very high cost. This would supplement the dieter’s willpower; not only would they have to just overcome their desire to lose weight in order to eat an unhealthy food item, but they would also have to insert (say) ten dollars into the vending machine for a slice of pizza. (We will assume there is a heating element that could reheat the pizza on demand.) This additional financial punishment might help keep people stay on their diet plan when they would otherwise have strayed. Now the user can lose weight and switch to a healthier diet more easily, while the program that installed the vending machines can profit from momentary lapses in self-control. PROS: Helps reduce obesity-related diseases and reduce overall national medical expenses. Increases life expectancy and quality-adjusted life years.